ProSysCom is an ICT and telecommunications company and supplier in Kwazulu Natal, Pietermaritzburg. 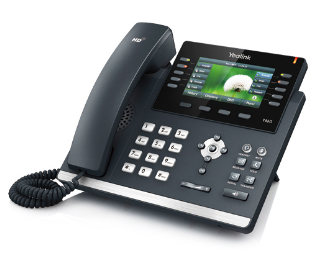 We supply Switchboards and PABXs as well as VoIP services at affordable prices which in most cases decrease the cost of ownership of a switchboard due to the pricing structure and the per second VoIP call billing. ProSysCom specialise in the supply of innovation telecommunication equipment, including Switchboards and VoIP PBX and PABX systems and VoIP gateways. Our switchboards are supplied and designed to be flexible and modular to future proof the product and allow for expansion. Our switchboards and PABXs are feature rich and managed via an intuitive GUI interface. ProSysCom delivers innovative Switchboard PABXs and VoIP products and solutions that are consistently recognised in the switchboard PABX and VoIP industry for the innovative and high-performance professional products. Get Business Telephone Switchboards, PABXs and PBXs Purchase Prices, Quotations and Rentals by calling us now on 033 394 5601.